Weigh Down, the world renown faith-based weight loss program, hosts “Desert Oasis 2018,” a one-day intensive weight loss seminar. 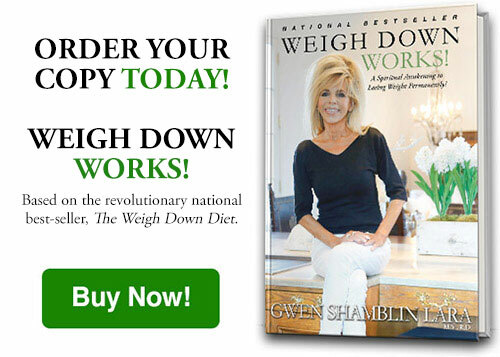 Founder Gwen Shamblin interviews past seminar participants and how they have kept their extra weight off for years. Have you been searching for the answer to permanent weight loss? There is HOPE! 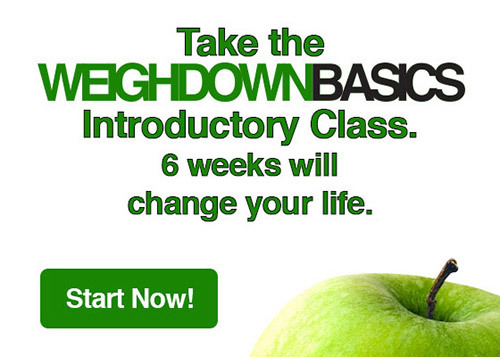 Start a Weigh Down class today!